It is truly said that “Data really powers everything that we do”. World Wide Web is full of data. However, most of the data on the web is unstructured and hence it takes a process and method to extract useful information from the web and transform it into structured, understandable and usable form. This is where web scraping comes into picture. Web Scraping is the software method to extract information from the websites. 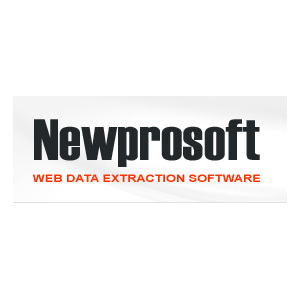 Plenty of web scraping softwares are available in the market for Data Extraction. 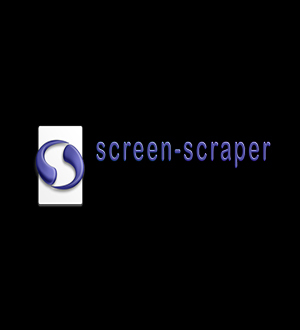 Content Grabber is the advanced and feature rich web scraping software developed by Sequentum. Content Grabber has been built with a focus on performance, managing large data volumes and usability. One can extract information from simple to complex websites with ease using the Content Grabber web scraping software. The visual editor has a point and click interface and is very easy to use. One can build any number of web scraping agents using Content Grabber and distribute it. It also includes features like debugging, logging, error handling, and error recovery. Users can develop web applications with the dedicated Content Grabber web scraping API and execute web scraping agents on demand directly from their website. Users can also create self-contained web scraping agents of their own and distribute these royalty free. 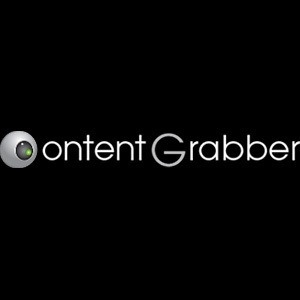 Download a free 15 day trial of Content Grabber here. It costs USD 995 for a single user license. 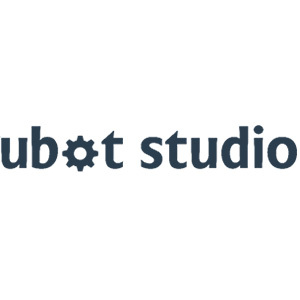 UBot Studio is a web automation software and marketing software. Ubot Studio is all in one for web scraping, it allows you to extract websites without any programming experience. UBot Studio has a clean, simple, drag-and-drop graphical user interface. Using UBot Studio one can create automation bot and web scraping bot for tasks they want to automate. UBot Studio has a special feature – “Bot Bank” – a library of ready-made bots which can perform functions such as logging on to online accounts, sending emails and posting comments. UBot Studio allows non-techies to build web scraping software as easily as surfing the internet. The cost starts from $295 for Standard Edition up to $995 for Developer Edition. 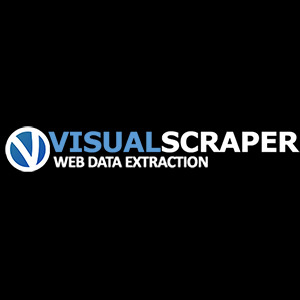 Visual Scraper is a web scraping software with user friendly interface that allows to extract data like email, contacts, URLs etc from the websites and then to save the extracted data into different formats like CSV, XML, Excel etc. Professional account holders can also have access to Visual Scraper Web Scraping REST API to manage projects and data. It is free web scraping software with limited features and One can buy its full featured Professional Version at USD 99. Visual Web Ripper is a powerful web data extraction software developed by the developer of the Content Grabber – Sequentum. It is developed by keeping in mind KISS principle. As its name says “It’s visually good”. 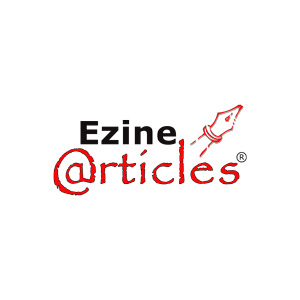 It has feature rich user friendly visual project editor using which one can extract data from the websites with ease. 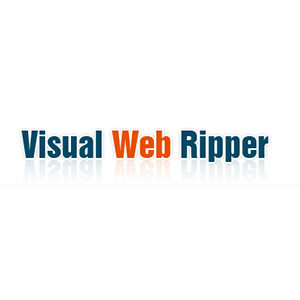 Visual Web Ripper is well suited for scraping data from both simple as well as complex websites. It supports advanced features like submit forms, filling forms, proxies support, scheduling, command line processing, Web Scraping API and wide variety of export formats. Visual Web Ripper Single User License costs you USD 349. Special offers are available to buy in bulk. Web Content Extractor is an automated web data extraction tool which is very easy to use. 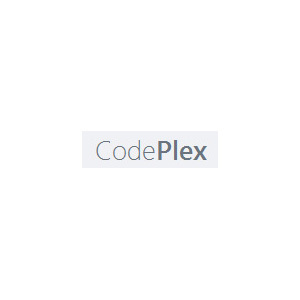 Web Content Extractor provides wizard driven user friendly interface using which user can configure web scraping projects without a single line of code. It has features like crawling rules, multi threaded crawler, multiple proxy servers support, export to many formats, command line options. Anyone can download free trial version or can buy it with USD 59. It has the best value for money. Hurry…Buy It…!! UiPath is one of the advanced web scraping software which allows to extract data from variety of sources like Website(HTML), XML, AJAX, Java applets, Flash, Silverlight and PDF. Its powerful wizards get you started and generate web scraping solution for your need in minutes by drag-and-drop interface. It provides data transformation using LINQ and SQL queries. It provides facility to extract pattern based and tabular data from the websites. Its allows to automate logins, navigation, clicking, selecting values in dropdown well as form filling. 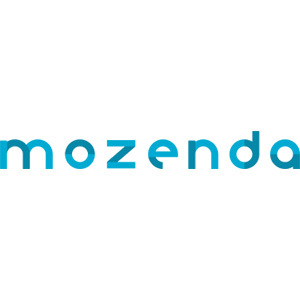 It provides freedom to run multiple data extractions parallely for high performance for scraping multiple sites at once. After successful web scraping, one can export data to various outputs including Excel, CSV, XML, Database, SOAP, REST and .NET DataTable. It also provides flexibility to .NET users to customize the behaviour according to their requirements. 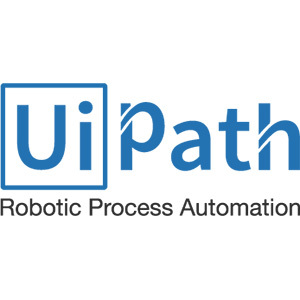 UIPath is available in two flavor: UIPath Desktop and UIPath Server. One can have a free trial and live demo by submitting a request. OutWit Hub is a simple and easy to use piece of web scraping software developed by OutWit Technology. 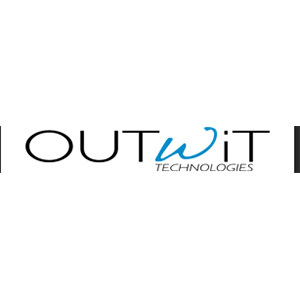 OutWit Hub allows one to find, extract and organize all kinds of data and media from the websites across the internet. It will automatically crawl series of web pages or search engine results and extract contacts, links, images, data, news, etc. One can try it free or Can buy it at USD 60. 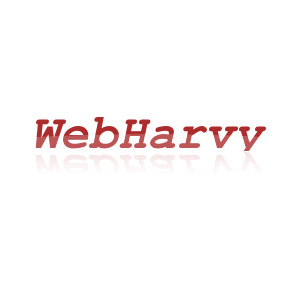 WebHarvy is simple to use and easy to learn web scraping software. One can use it for simple web scraping needs like extracting text, images, links, URLs etc. It is multi threaded proxy enabled web data extractor but lacks important features like API, Scheduling etc. One can try its demo version by downloading it or can purchase single user license at USD 99. As its name suggest, Easy Web Extract is easy to use web scraping tool to collect data from websites. It is well suited for extracting data likes text, URLs, images and files from websites. Easy Web Extract supports multi threading, AJAX enabled websites scraping, scheduling, transformation, Exports formats: CSV, Access, XML, HTML, SQL Server, MySQL. You can purchase license by paying USD 60. 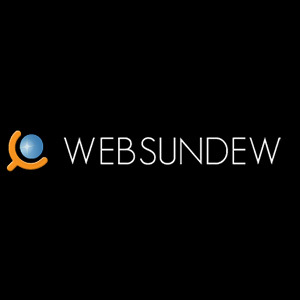 WebSundew is web scraping and data extraction software with point-and-click interface which allows to extract information from the websites with ease. It supports multi-level extraction and scheduling extraction. It enables to capture the websites data with high accuracy, productivity and speed. The cost ranges from USD 69 – 2499 for different versions. 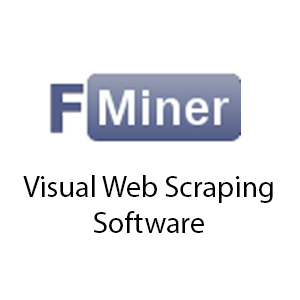 Fminer is visual web scraping software that is powerful and easy to use with lots of advanced features. Fminer is capable of extracting both static pages and dynamic pages(with ajax) with no difference. Fminer salient features include macro recorder, visual project designer, scheduler, email support, diagram links, embed python code and many more… It is available as Fminer Basic Edition(USD 168), Fminer Pro (USD 248) and Fminer Web Scraping Software For Mac(USD 228). 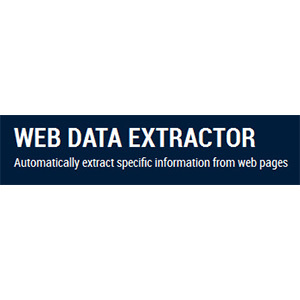 Web Data Extractor is a powerful and easy-to-use web extraction software which allows to extract information like email, phone, fax, URLs, meta tags etc. from web pages automatically. Web Data Extractor is a fast, multi-threaded, proxy enabled, unicode supported web scraping tool. The product price ranges from USD 89 – 199 based on features supported. Helium Scraper provides a way to automate manipulating and extracting data from the web. Helium Scraper is well suited for scraping AJAX enabled websites. Helium scraper is proxy enabled and allows to export extracted data to a different file formats. 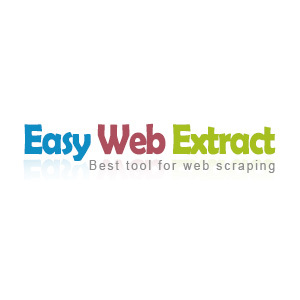 Web Extractor 360 is a free web scraping software. It is open source software meaning that one can use it for free and can view and edit code of it. Web Extractor 360 is based on Regular Expressions for finding and extracting data from web pages. 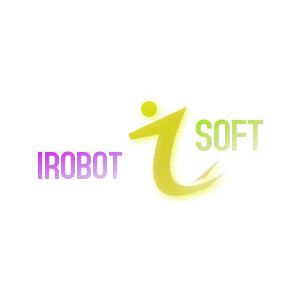 IRobotSoft is a free visual web scraping and web automation software. It allows to configure scraper flows and the data fields you want to capture. IRobotSoft helps you to extract website data, submit forms, and connect to databases with simple clicks. It is free web scraping software with lots of features and it is also ad-free. iMacros is a browser automation and data extraction software. iMacros allows you to extract anything whether it is contact list, product data, stock information, emails or any type of data. Once you are done with data scraping, iMacros allows it to export to variety of file formats. 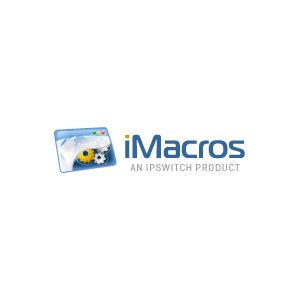 iMacros is a multi threaded crawling supported. iMacros is a fully unicode supported web scraping software, it can extract text in all languages. iMacros Standard Edition comes up with USD 495 and Enterprise Edition costs USD 995. It also provides iMacros WebBrowser Component for .NET at USD 2995 to embed iMacros right into .NET applications.